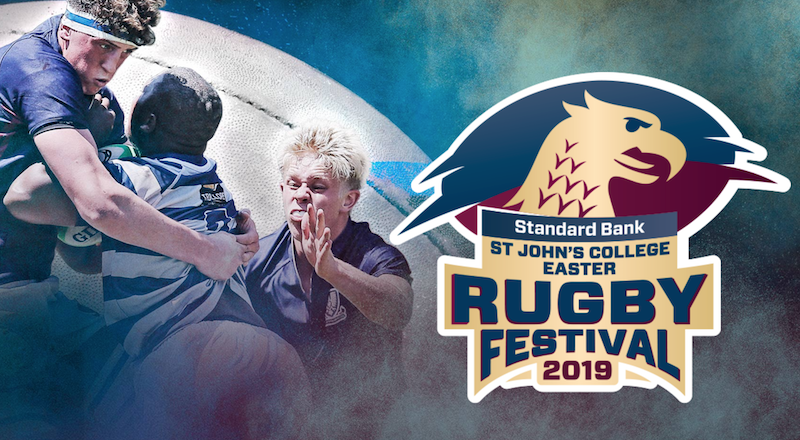 SARugbymag.co.za looks ahead to the 2019 St John’s Easter Rugby Festival. The St John’s Easter Festival was started in 1995, which makes it the second oldest after the original – the Saints Festival. Its ethos is similar to the other festivals – no overall winner, no individual awards, etc – but it differs in that it has several schools that are almost permanent fixtures at the event. 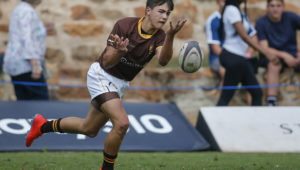 Paarl Boys’ High, the most regular visitors over the years, are back after missing last year when they were the World Schools Festival hosts, and they are joined by the Western Cape’s rising stars, Hoërskool Stellenberg of Bellville. 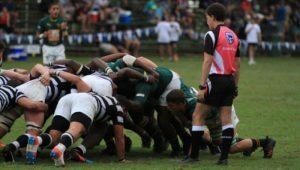 Helpmekaar College are back, as are regulars Hoërskool Nelspruit and HTS Daniel Pienaar of Uitenhage. International flavour is provided by another frequent visitor, Windhoek Gimnasium, and by a NSW Combined Schools team from Sydney. An early highlight this year will be the clash between Helpmekaar and Stellenberg on the opening day. 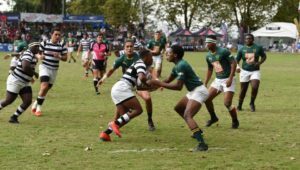 On Saturday, the game to look out for will be Paarl Boys’ High against Windhoek Gim, while the clash between the hosts and the Australian visitors on the final day should be interesting.